Laser Hair Removal – Is It Really Permanent? Laser hair removal is usually publicized as being permanent. This is partially deceptive. 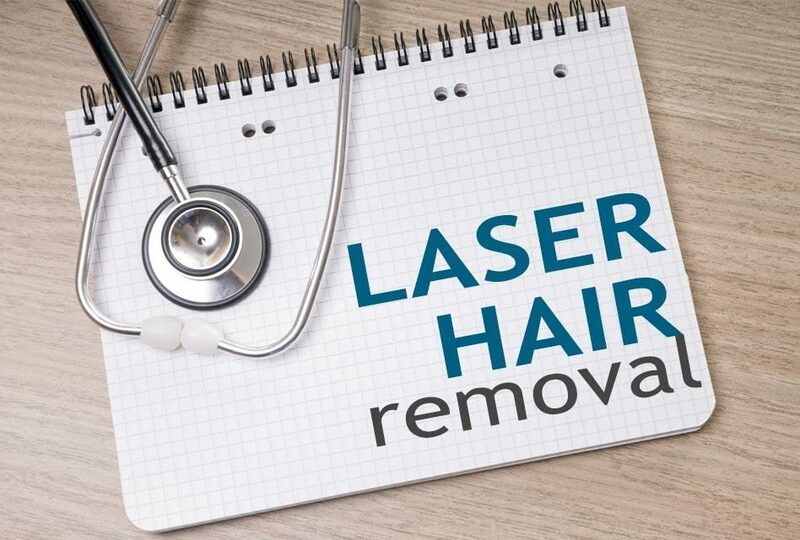 Laser hair removal’s goal is just to reduce unwanted hair for the long term. Up to eighty per cent reduction is a truly realistic goal. If you understand the distinction between permanent hair reduction and permanent hair removal, you will be a you satisfied customer. Our consultation is the best way for you to understand what are realistic expectations. Ingrown hairs and infections around the hair follicle result from shaving. This is especially noticeable on the bikini line. Men suffer from this on the neck. Have your laser treatments done at an established medical facility and not just a random spa or laser chain. These are places where no doctor has ever set foot. There is no medical direction. Just ask the laser technicians who actually do the treatments. Chances are very high that they don’t even know the medical director’s name. The direction of a medical doctor who is within the building when you undergo any laser procedure is just common sense. Often people see laser hair removal as the same as having a haircut, pedicure or manicure. There’s much more to it. Uderstand the risks which typically are not even considered by many people. In inexperienced hands, these risks are magnified. Do you really trust a spa where facials and Botox are given? Laser hair removal is a medical procedure. Are you taking it too lightly? If a place is offering Groupon for a medical procedure, you may be in the wrong place. With reference to laser hair removal, an important proclamation from the Society for Dermatological Surgery was reported on NBC news.com. Their view is that a doctor ought to be physically on-the-scene. Doctors trained in medicine can handle any circumstances or problems that may occur. Only doctors are able to quickly answer any question regarding your laser treatment or potential complications. Your choice of a laser facility shouldn’t be decided simply on convenience or cost alone. Your safety is our primary concern at Happel Laser. We also realize that effective laser hair removal treatments at a reasonable and affordable price is very important to you. At our doctor’s office, you pay as you go. No contracts. No package “deals”. No fake discounts. Elsewhere you have to deal with expensive package plans where you may not need all of the treatments in that package. At Happel Laser, there aren’t any high-priced packages or memberships needed. Call us to find out why people are recommending our doctor’s office. Read our internet reviews to learn more. Discover why more people are choosing Happel Laser and Vein Center by calling us at 724-969-0600.